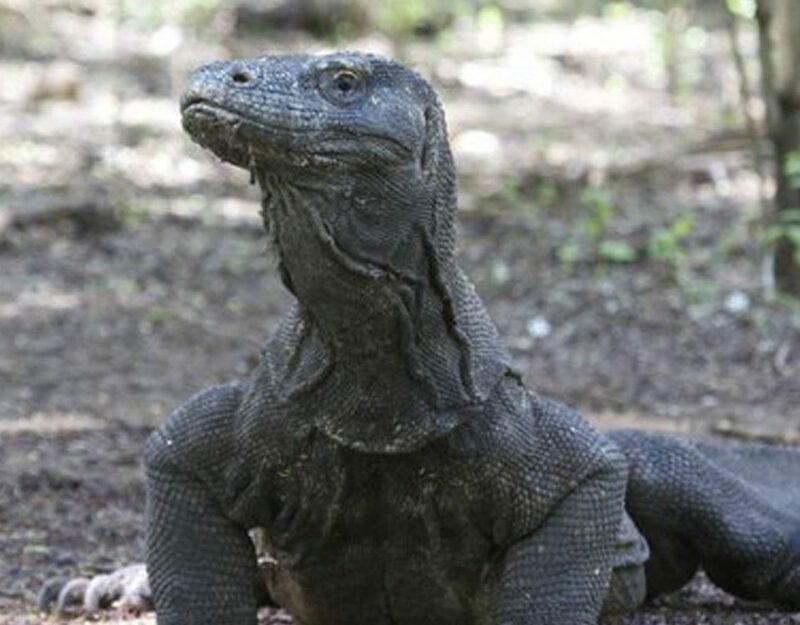 Rinca island one day tour is the shorter trip to see komodo big lizard in rinca island. here is rinca one day trip detail, below. In the morning, our driver will pick you up at your hotel and transfer to Ngurah rai airport and fly to Labuan bajo with garuda for 1 hour. On arrival, our guide picking you up at the komodo airport Labuan bajo and transfer to the harbor and then continue to rinca with fast boat. 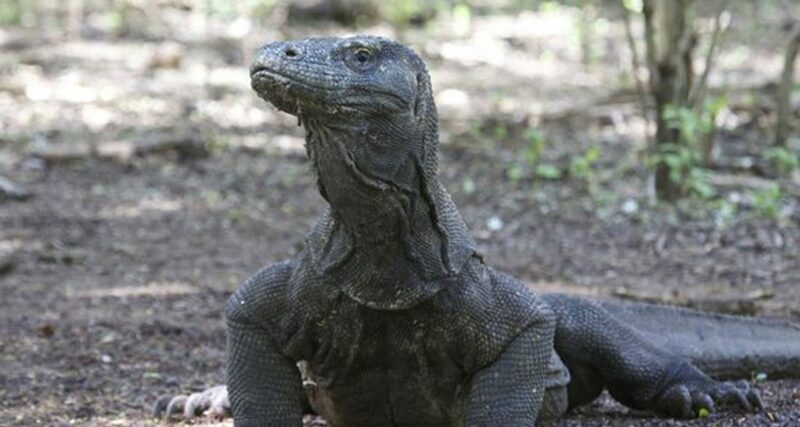 In Rinca Island you will see the komodo big lizard live in their habitat and other animal like monkey and bird. Walk through the lizard trail and the slope of hills and the majestic ocean view a wait you. Lunch box will be provided on the boat. Back to Labuan bajo and before transfer to the airport, you will visit the batu cermin or mirror stone cave which inside has stalagmite and stalactite. Transfer to the airport to get the flight to bali. 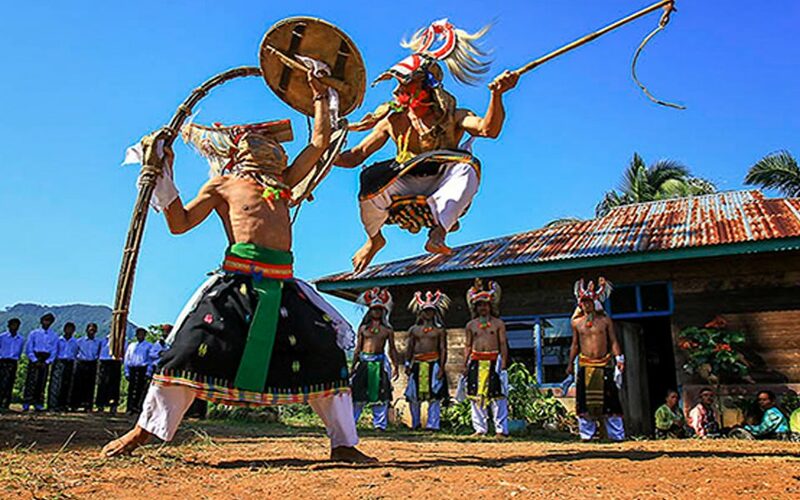 Arrive in bali, our driver will pick you up and transfer to your hotel. Bali hotel transfer areas they are: kuta, jimbaran, nusa dua, and sanur. 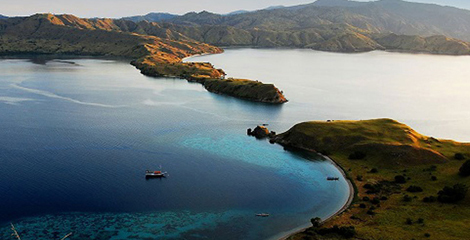 Bali and Labuan bajo air port transfer and hotel transfer. Private fast boat to rinca island. Ranger guide fee and camera fees only for two people. Note: fly with garuda as the good one and it more responsibility to the passenger’s right, or we can do to purchase your flight ticket. The airplane ticket from bali to Labuan bajo and back to bali. Things to bring during this trip, such as: sun lotion, sun glasses, sunhat, cash money.